Primary Flavors: Watermelon and Mint Watermelon and mint were made for each other, and when you get a taste of this vape juice, you'll understand exactly what we mean! The bright, tingle of mint plus the fresh, sweet and juicy taste of ripe watermelon creates a powerfully clean and refreshing burst of flavor. 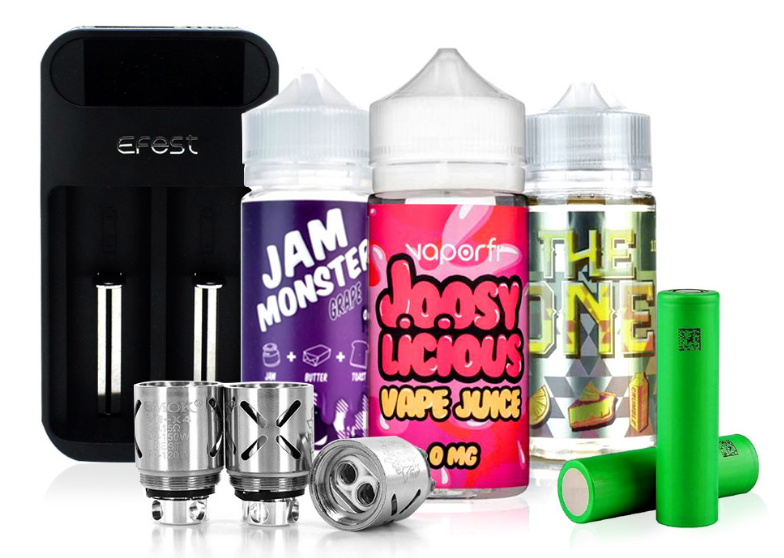 Best Juice Line Vape Jam UK 2015! This is my go to juice. I’m very picky with my flavors and this satisfies me every time. Nothing beats it. So so so good! Watermelon Chill is refreshing like no other flavor! Cannot get enough of this! Love the two flavors together.